Bass Music AwardsVote for us! 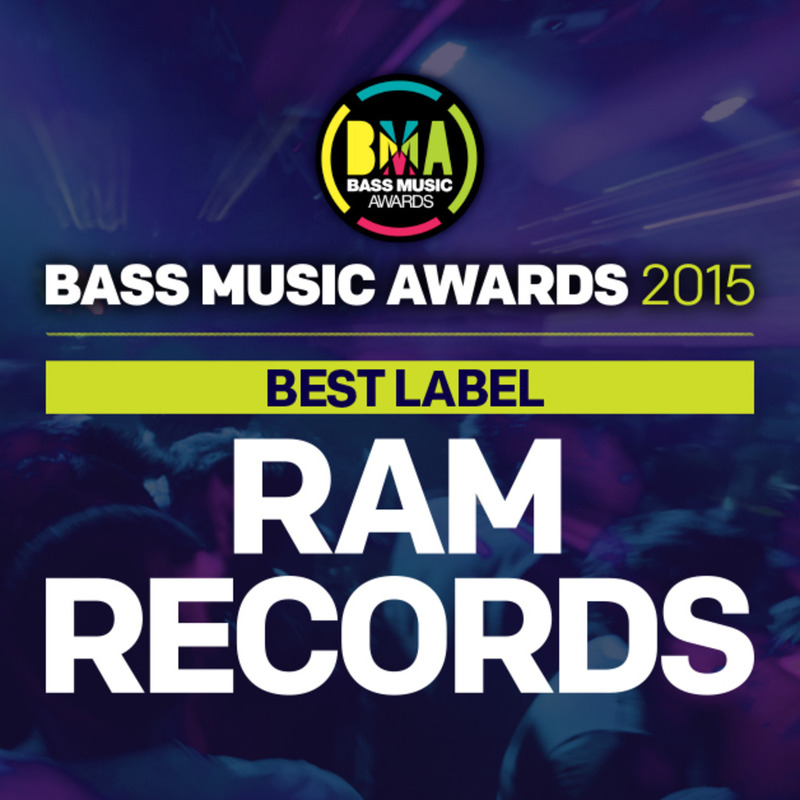 Thanks to you guys, we’ve been nominated for best label this year at the Bass Music Awards – and we need your help! Please vote for us by following the link below, and stay tuned for more incredible output from your favourite seminal drum & bass record label!